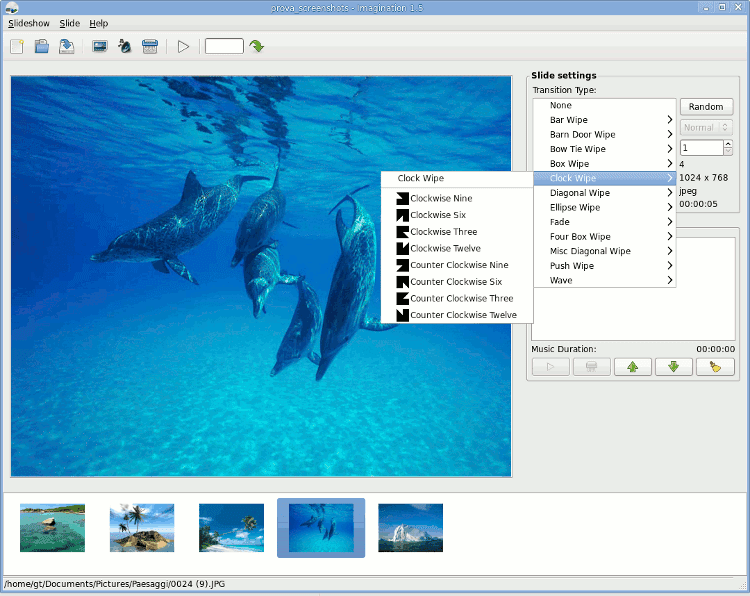 Imagination is a lightweight and simple DVD slide show maker written in C language and built with the GTK+2 toolkit. It requires the ffmpeg encoder to produce the movie file and libsox to handle the audio. 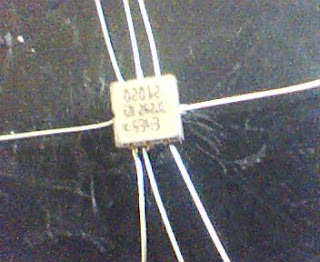 First, put a little solder on one of the accelerometer’s solder points.Then taking a wire ,heat the wire, add some solder and touch it to the sensor’s pads. Do the same for the other seven “pins” of the sensor This is how it looked when done. The Scientist is the magazine for life science professionals. For 20 years they have informed and entertained life scientists everywhere. Their target audience is active researchers that are interested in maintaining a broad view of the life sciences by reading articles that are current, concise, accurate and entertaining. Youtube bandwidth eater is a main headache for network administrators . Here you can see how to block Youtube with squid. The MIME type of youtube video is "video/x-flv". Creating an ACL to block this is easy. html2pdf is an open source program whose function is to create PDF documents from a web page. 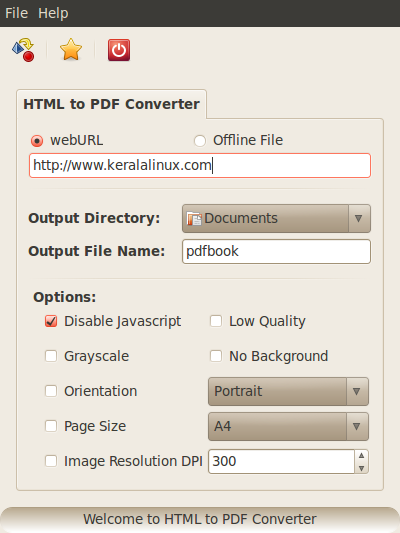 To create a PDF just have to enter the website address or specify an HTML file. Then choose the file name and location. We can also configure if you want the background images, resolution, orientation and size of the paper. Its interface is very simple and intuitive and it is very fast . Epidermis theme manager is an open source GTK application for managing, automatically downloading and installing themes of various types, in order to transform the look of your Ubuntu desktop, from the moment you turn it on until the moment you turn it off. Download epidermis deb package from this page and install it.